At Dragon we also offer concrete pumping services. We use large hydraulic boom pumps to pump concrete into the most hard to reach areas and small trailer pumps for the liquid screed applications. With our expertise, experience and modern hydraulic concrete pump machinery we can make even the most awkward concreting job seem easy. 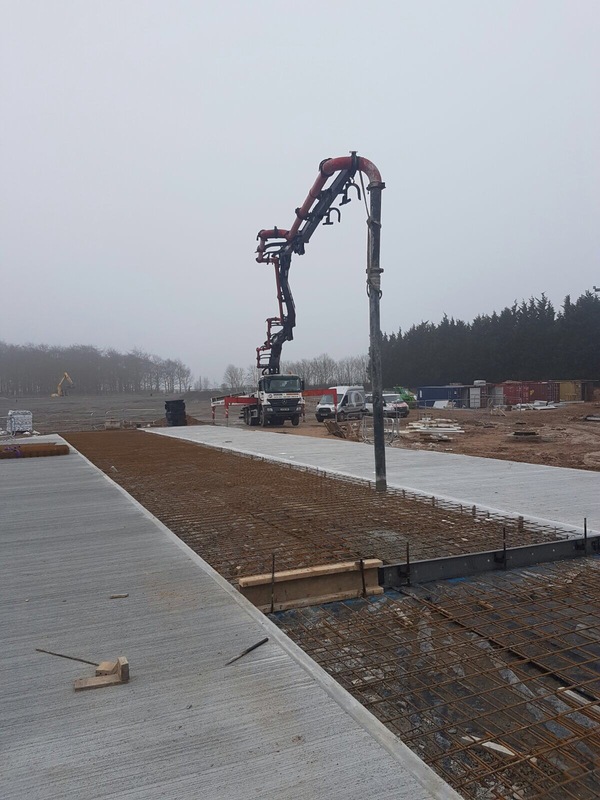 Our concrete pump operators have been involved in many large projects including supermarkets, football grounds, schools, retirement homes, industrial warehouses, hospitals and domestic homes. Dragon Concrete Pumping ensure that all members of our team carry Construction Skills Certification Scheme(CSCS) accreditation and aim for perfection on all projects. 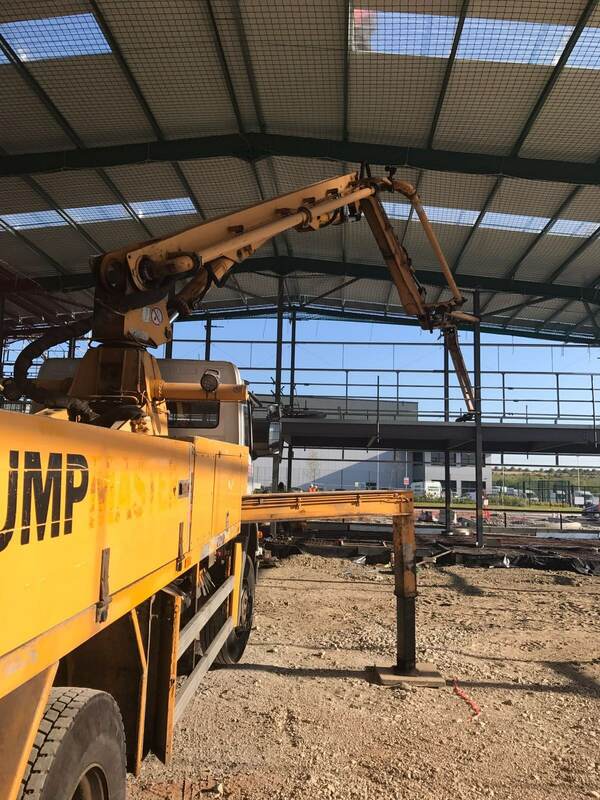 With a UK wide concrete pump hire service we take pride in our punctuality and efficiency and can take on any size of concrete pumping job large or small. Contact us today to discuss your requirements & we will provide a free of charge quote that will be hard to beat!